Daunt Books, Travel, Literature and Non-Fiction: Events. 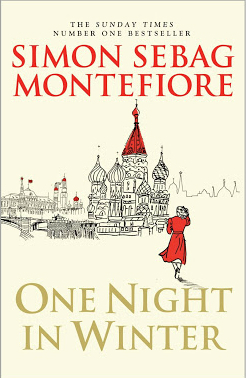 This entry was posted in Other London Things and tagged Book, Daunt Books, Moscow, Russia, Simon Sebag Montefiore, Stalin, Stalin: The Court of the Red Tsar, Stalinism. Bookmark the permalink.